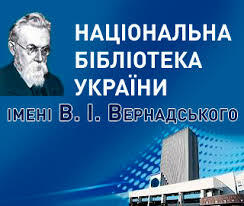 The editorial team of the Digest (hereinafter the Editorial Board) was guided by the recommendations of the Committee on Publication Ethics, the Ethics Code of the Ukrainian scientist, as well as the experience of the work of foreign and Ukrainian professional communities, scientific organizations and editions of the editors during the development of the Provision on editorial ethics. The editorial board is responsible for everything published in the Digest. All articles submitted for publication of the manuscript are carefully selected and reviewed. The editorial board reserves the right to reject the article or return it for revision. The author is required to modify the article in accordance with the comments of the reviewers or the editorial board. The editorial board considers, without prejudice, all manuscripts submitted for publication, evaluating everyone properly, regardless of race, religion, nationality, as well as the status or place of work of the author(s). The editorial board makes fair and impartial decisions that are independent of commercial or other interests and provides an honest and transparent review process. The editorial board may reject a manuscript without a review if it considers that the work does not correspond to the Digest’s profile. The editorial board states that it is necessary to exclude falsification, plagiarism and samplagiat, submission by the author of works of the same content in more than one edition, multiple copies of such information in various articles, false attribution of authorship and misleading the public regarding the true contribution of the author(s) to publication. The editorial board has the right to remove even a published article in case of finding out the violation of someone’s rights or generally accepted norms of scientific ethics. About the fact of extracting the article, The editorial board informs the author who provided the article and the organization where the work was performed. 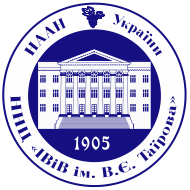 Members of the Editorial Board should not provide other persons with any information about the contents of the manuscript under consideration, except for those who participate in the professional assessment of this manuscript. After a positive decision, the article is published in the Digest and posted on the relevant electronic resources. It is allowed to distribute any articles from the Digest or extracts from them in electronic networks, but in such a case referred to the source is compulsory. 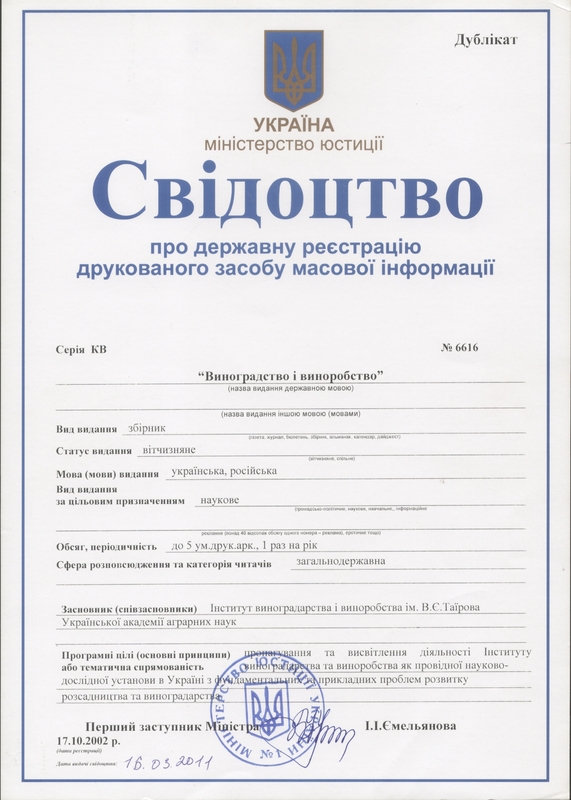 It is prohibited to publish and (or) distribute the materials to the Digest by third parties or organizations on paper and (or) electronic media. In accordance with international law in respect of copyright compliance with electronic information resources, materials in the Digest may not be reproduced in whole or in part in any form (electronic or printed) without the prior written consent of the author(s) and the editorial board of the Digest. The use of published materials in the context of other documents requires a reference to the source. Members of the Editorial Board, author(s) and reviewers must report their interests, which may affect their objectivity in editing and reviewing article manuscripts (case of conflict of interest). These may include financial, personal, political, religious interests and intellectual property interests. The author(s) of the manuscript of the article is personally responsible for the content of the article and for the very fact of their publication. The main responsibility of the author(s) is to provide an accurate record of the study, as well as an objective discussion of its significance. The result of the study conducted by the author(s) and submitted for publication in the Digest should be set out in accordance with applicable legislation and ethical norms. The author(s) should clearly and unambiguously disclose their research results, so that his conclusions could be confirmed by other scientists, without forgery of data acquisition or manipulation. The author(s) should cite those publications that had a decisive influence on the nature of the work being taught, as well as those that could quickly introduce readers to earlier work important to understanding this research. Except for surveys, it is necessary to minimize quoting works that are not directly related to the message under consideration. Proper references to sources of fundamentally important materials used in the manuscript of the article are necessary. The author(s) must comply with the requirements of the Editorial Board to the articles. It is inadmissible to present plagiarism as an original work and submit to the publication of a previously published article. In cases of detection of plagiarism, the author(s) of the materials provided shall be liable. Experimental or theoretical research may sometimes serve as the basis for criticizing the work of another researcher. In this case, published articles may contain such criticism. But in any case, personal criticism cannot be considered appropriate. The co-authors of the article should be those who have made a significant scientific contribution to the work presented and who share responsibility for the results. Other contributions should be noted in the notes or in the «Thank you» section. The author who represents the manuscript for publication is responsible for including all, and only those who meet the criterion of authorship, in the list of collaborators. In an article written by several authors, one of the authors who submit to the Editorial Board contact details, documents and reports to the editors, assumes responsibility for the consent of other authors of the article for its publication in the Digest. The author(s) must notify the Editorial Board of any potential conflicts of interest, such as consulting or financial interests, which could be affected by the publication of the results contained in the manuscript. The author(s) must guarantee the absence of contractual relations or property considerations that could affect the publication of information. All members of the Editorial Board are reviewers. The reviewer must deal with the manuscript of an article submitted by the author(s) prior to publication in the Collection as a confidential document. The reviewer shall not use or disclose unpublished information, arguments or interpretations contained in the submitted manuscript unless otherwise authorized by the author(s). However, when such information indicates that some of the reviewers’ own research may prove to be unsuccessful, the termination of such work by the reviewer does not contradict ethical standards. The reviewer must objectively assess the quality of the manuscript; its experimental and theoretical parts, interpretation and presentation, as well as to consider whether the work corresponds to high scientific and literary standards. The reviewer must respect the intellectual independence of the author(s). The reviewer must adequately explain and justify his judgments so that the members of the Editorial Board and the author(s) can understand what the remarks are based on. Any statement that the observation, conclusion or argument has already been published has to be accompanied by a corresponding reference. The reviewer should mark any manifestation of the incomplete quotation by the author(s) of the work of other scholars who are directly related to the work being reviewed. The reviewer should draw the attention of the members of the Editorial Board to the significant similarity between the submitted manuscript and any published article or any manuscript submitted simultaneously to another publication. The reviewer should not evaluate the manuscript if he has personal or professional links with the author(s) and if such relationships may affect the impartial judgment of the manuscript. If the Editorial Board does not agree on the possibility of publishing the submitted article, it reserves the right to appoint an independent reviewer. The reviewer must provide feedback in a timely manner.